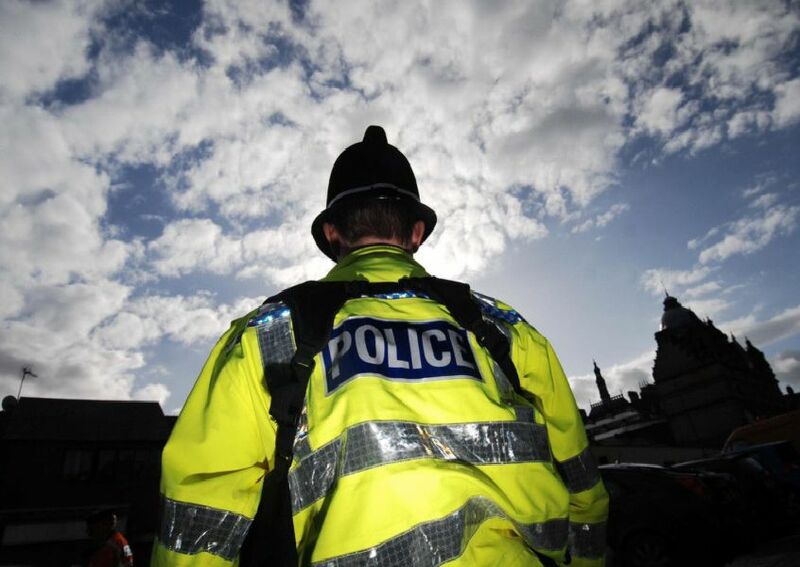 This gallery, compiled using data released by the Police.uk website, compares the amount of overall crime incidents reported across areas in Burnley and Padiham. The data is based on the latest available information and tracks reports of crime for January. Incidents include anti-social behaviour, burglaries, criminal damage and arson, drugs, vehicle crime, violence and sexual offences. Anybody wanting to report a crime can do so by ringing 101 or Crimestoppers, anonymously, on 0800 555 111. A total of 11 incidents of crime reported in January. Photo: Police.uk. A total of 24 incidents of crime reported in January. Photo: Police.uk. A total of 42 incidents of crime reported in January. Photo: Police.uk. A total of 48 incidents of crime reported in January. Photo: Police.uk.